Hadoop is a free, Java-based software design structure that supports the handling of large data sets in a scattered calculating environment. It is part of the Apache project sponsored by the Apache Software Foundation. Hadoop: the definitive guide is a complete guide who helps the readers to learn how to build and retain reliable, available and spread configurations, making Data managing easier. 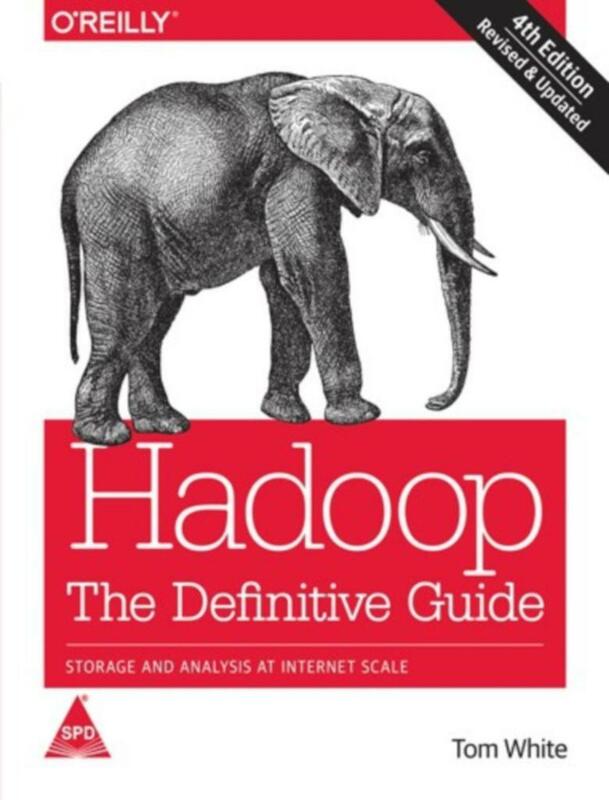 This book is best for programmers looking to examine datasets of any size and for managers who want to set up and run Hadoop groups. In this book, author Tom White offers new chapters on YARN and numerous Hadoop-related assignments such as Parquet, Flume, Crunch and Spark. The reader gets to learn about current changes to Hadoop and discover new case studies on Hadoop s role in healthcare organizations and genomics data processing.